Mobilize, stabilize and move in this class which will help you improve your body control and overall body awareness. A variety of different exercises, movements and equipment will be used. 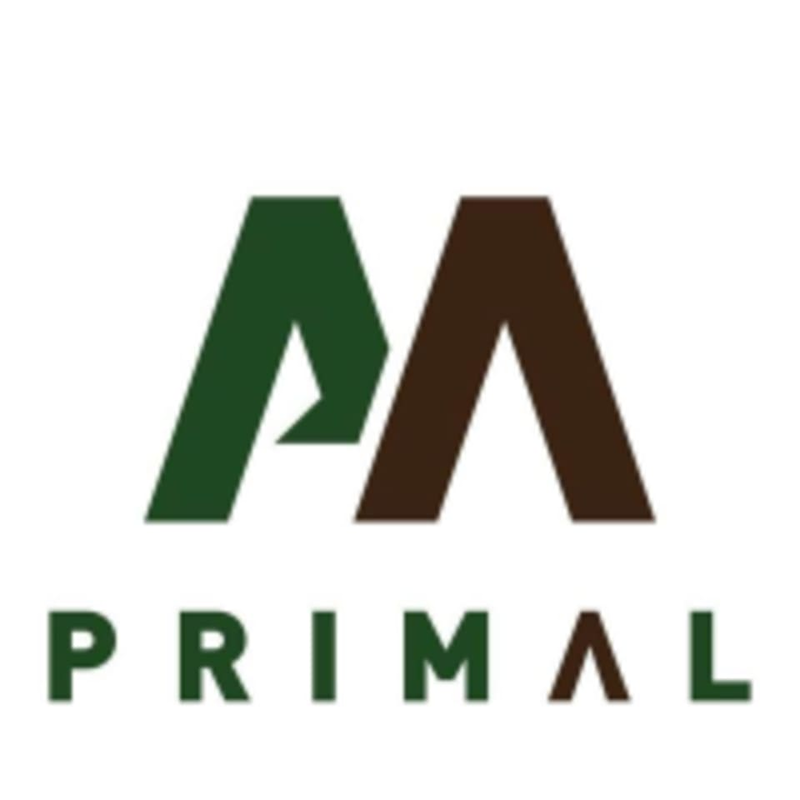 There are no upcoming “Primal Bootcamp - MVMT” classes on this day.